Recycle Colorado hosted a glass round table to discuss why we are not collecting more glass for our closed-loop system here in Colorado. Even though glass is one of only three materials Colorado has the infrastructure and end markets for to make a circular economy, we collect less than 30% of glass from the waste stream. 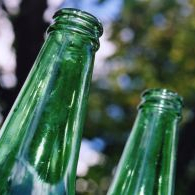 The action group designed a commercial collection pilot to identify the hurdles and barriers to collecting more glass. The pilot has placed 40 collection carts in restaurants, bars, retail and other businesses and at more than 20 multifamily properties that don’t have recycling. The collection commenced in November of 2018 and will end May of 2019. In partnership with Leadership Denver 18, a group working on a recycling project through the Denver Chamber of Commerce and reporting back to Mayor Hancock’s office, Recycle Colorado is designing a single-stream recycling pilot for the commercial multifamily sector in Denver. Multifamily recycling is a challenge because these buildings are on commercial collection routes. 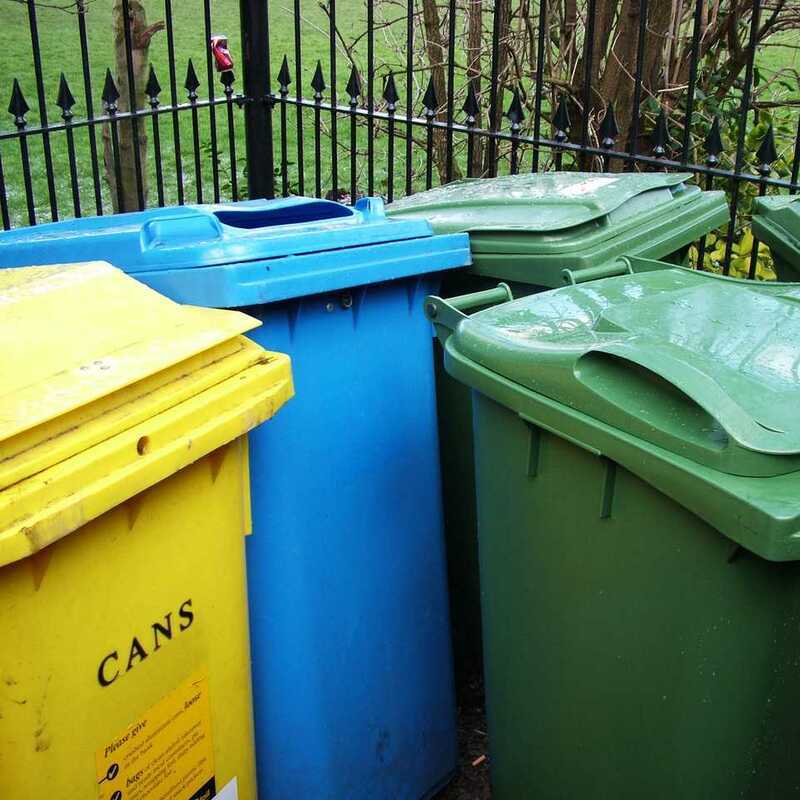 These routes include businesses with commercial waste material and buildings with residents who generate residential waste material. The pilot will assess the issues related to low recycling rates in multifamily units and how to implement more recycling services. The pilot will commence in the spring of 2019. This Recycle Colorado action group is a combined effort from an independent round table as well as a round table hosted at the 2018 Summit. The group’s first action project is to assess the actual amount of illegal dumping of electronic scrap in Colorado. The group designed a survey and distributed it statewide through partner organizations and contacts. The survey results will be used to inform the next steps to promoting better e-scrap collection. Coming out of the 2018 Summit round table on landfills, this group was formed to look at best practices for recycling at landfills. The group designed a survey and is in the process of speaking to every landfill in Colorado to determine which landfills have active recycling programs, what works and then to share best practices with all the landfills that do not currently have recycling programs but want to start to recycle. This action group was formed at the 2018 Summit to vet a plastics-to-fuel technology in Salt Lake City. Renewlogy processes low-value plastics #3-#7, turning the plastics into a diesel fuel. The group took a trip to Salt Lake City, interviewed the founder and viewed the technology. The group also hosted a round table to look at one of the collection and feeder programs called the Hefty Energy Bag program. The group is developing recommendations on the Renewlogy technology for Colorado and is further looking into potential programs for collecting plastics #3-#7.